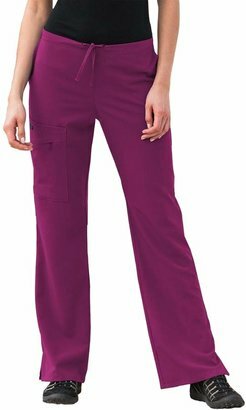 PRODUCT DETAILS Count on comfort with these women's Jockey scrub pants. 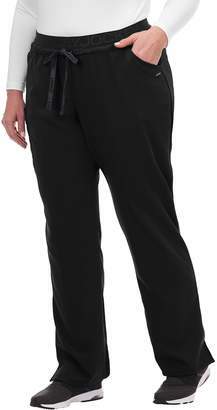 PRODUCT FEATURES 4 pockets Drawstring elastic waistband Vented leg opening for ease of movement FIT & SIZING 29.5-in. approx. inseam Midrise sits above the hip 18-in. approx. 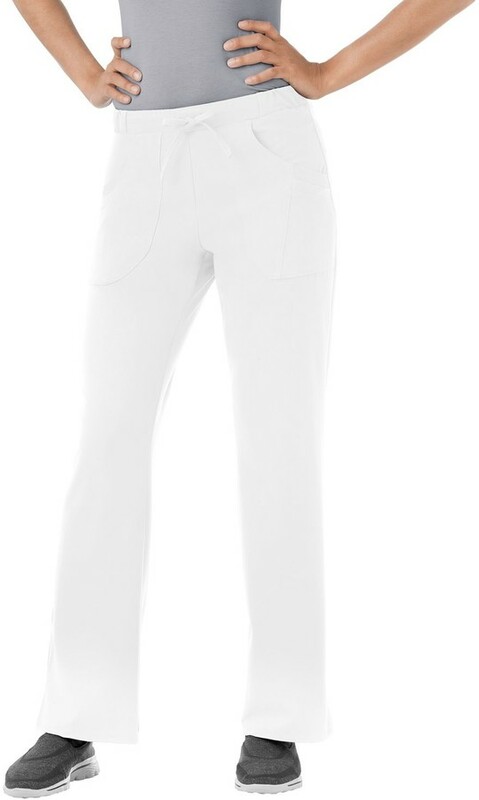 slightly flared leg opening Relaxed fit FABRIC & CARE Polyester, rayon, spandex Machine wash Imported Promotional offers available online at Kohls.com may vary from those offered in Kohl's stores.